Jacob was down from Calgary and in our neck of the woods so we talked him into Studio 78 for Episode #92. Jacob has a great story of how he not only got into running but how he continued to grow through running. Last December he set the World Record for the fastest 50 mile run on a treadmill- 4:57…just to get a treadmill. 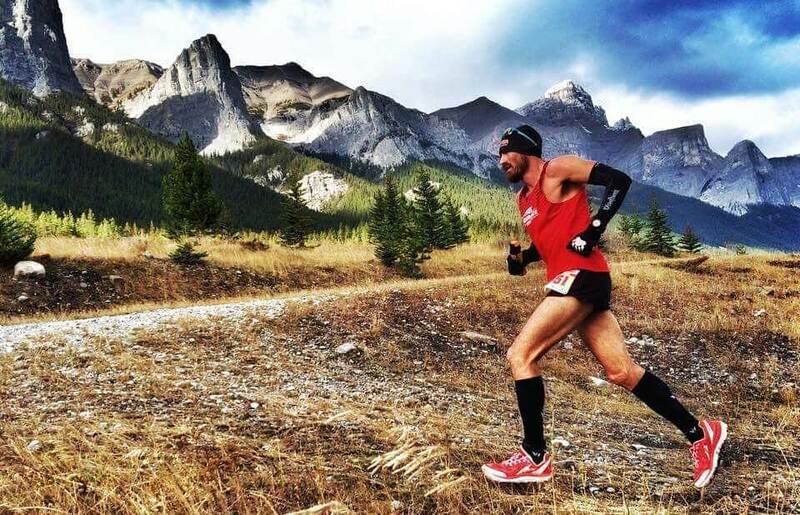 We explore his coaching roots, TranSelkirks Race and talk a lot about Poutine. Thank you Jacob- it was a pleasure meeting you and we sure hope to find our way to Canada in 2017!